While the measure, sponsored by Sens. Mike Lee, R-Utah, Bernie Sanders, I-Vt., and Chris Murphy, D-Conn., makes no mention of Khashoggi, it does call on the administration to end U.S. military support for the Saudi-led coalition fighting a war in Yemen. 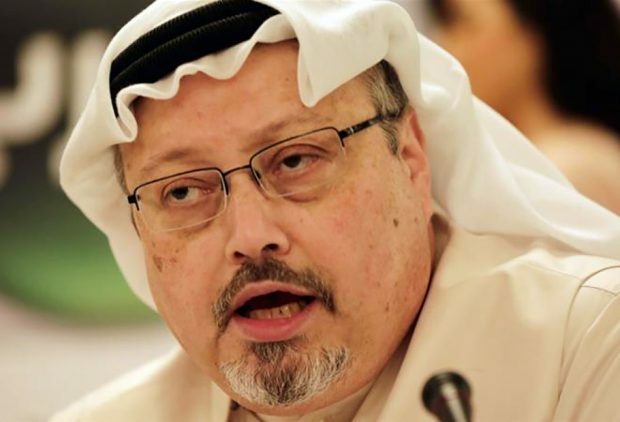 Because of the nature of the legislation, a war powers resolution which is difficult to amend, those who want to explicitly rebuke MBS – who the CIA has assessed to have ordered the killing of the journalist – say they will now have to wait until early next year.